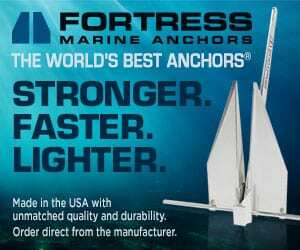 Far beyond the basics, today’s center consoles offer features to make boating more fun. And, in some cases, more luxurious. Our Center Console Roundup has options for anyone. Essential features on today’s center consoles include outboard engines, spacious cockpits, high gunwales, helm areas aft of the console, and open bows. 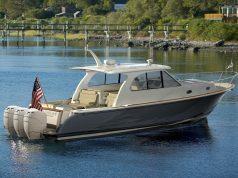 Fortunately, for the boating enthusiast who wants a little more oomph, today’s builders also offer extravagances like cabins, comfy seats, side doors for easier boarding, swim platforms, air conditioning, stabilizers, and quad 400-horsepower engines. These extra features do not take away from the center console’s utility. 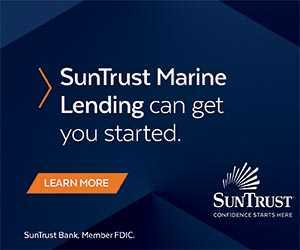 Rather, they smooth out the rough edges, allowing modern boaters a more satisfying experience in a bespoke vessel purpose-built for diving, fishing, luxury cruising, water sports, or whatever they desire. 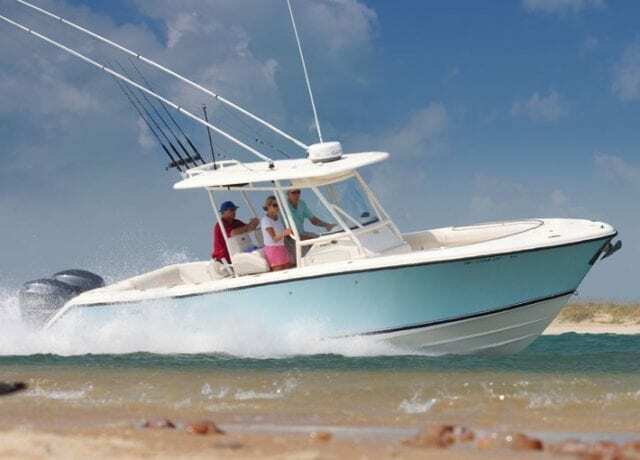 The marriage of the center console design with quiet, efficient, four-stroke outboard power that pushes 400-horsepower per engine and beyond has helped models grow to 40 feet LOA and longer. 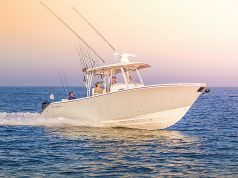 While 20-footers with single engines still make up the largest market share, bigger center console boats showcase the best the marine industry has to offer. What follows is a look at some of the top center consoles on the market today. This is a useful compilation, but it would be far more valuable if it had price ranges for each boat. I know the manufacturers don’t like to be pinned down, but the pricing is the most important compnent of the decision making for someone searching for the right boat.